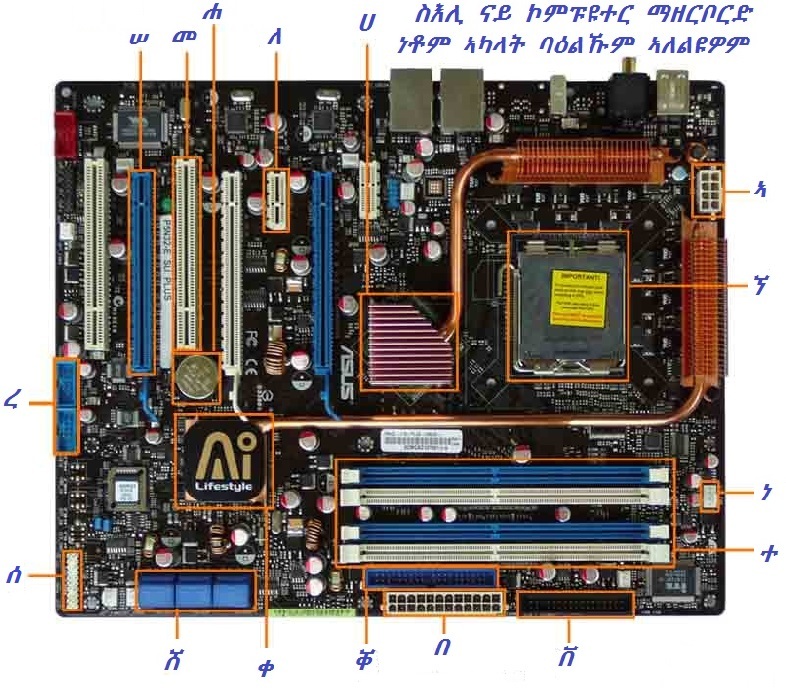 The CPU (Central Processing Unit) is the part of a computer system that is commonly referred to as the "brains" of a computer. 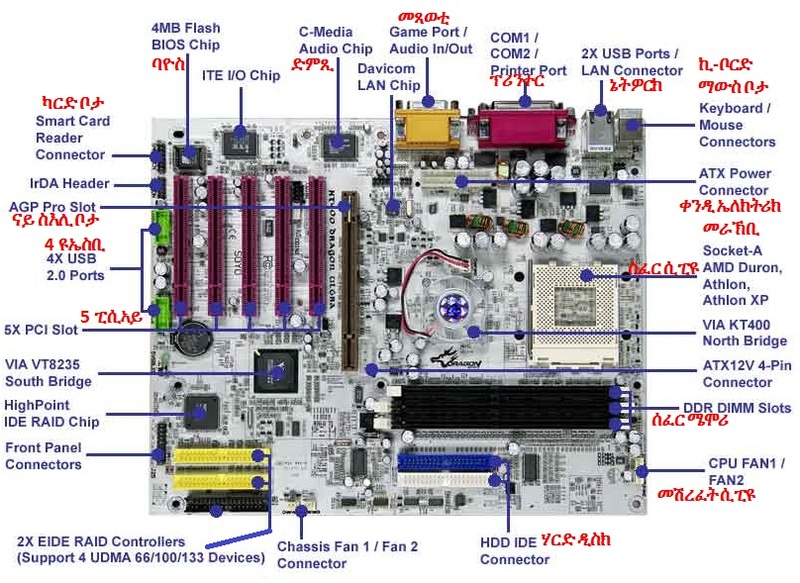 The CPU is also known as the processor or microprocessor. 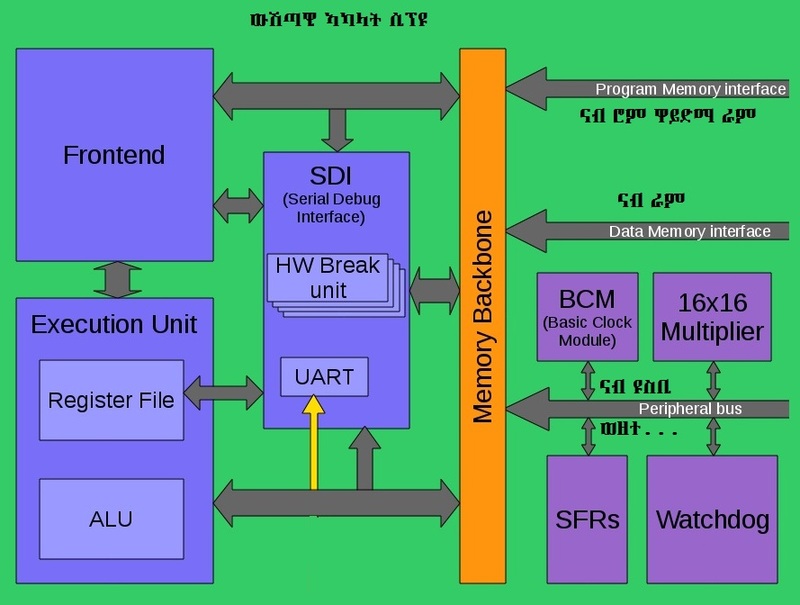 The CPU is responsible for executing a sequence of stored instructions called a program. 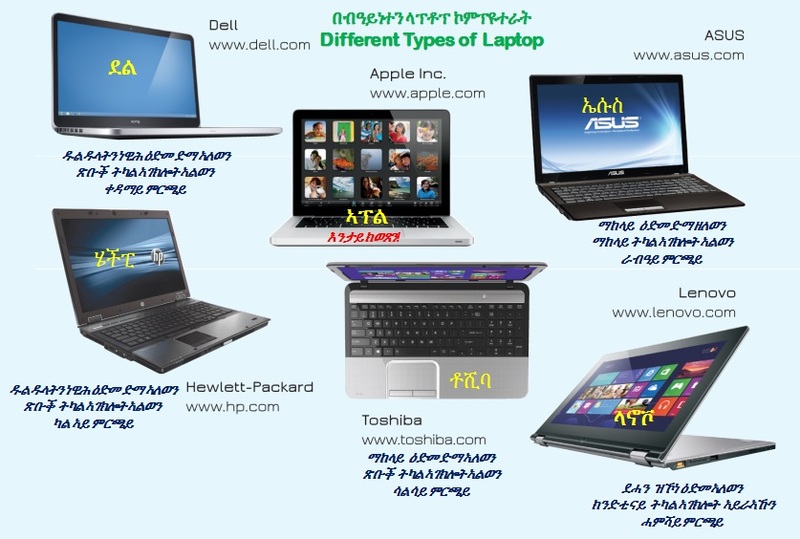 እቶም ቀንዲ ክልተ ሲፕዩ ኣብ ኮምፕዩተር ንትቀመሎም! 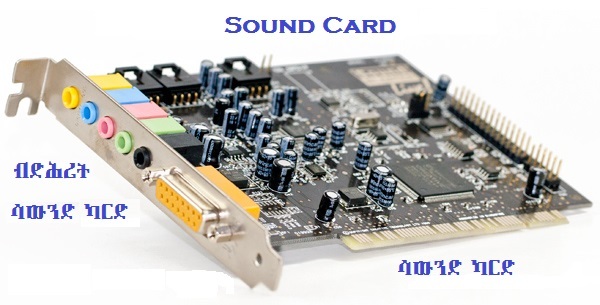 Sound board or audio card, is an expansion card or integrated circuit that provides a computer with the ability to produce sound that can be perceived by the user through a peripheral device like speakers or headphones. 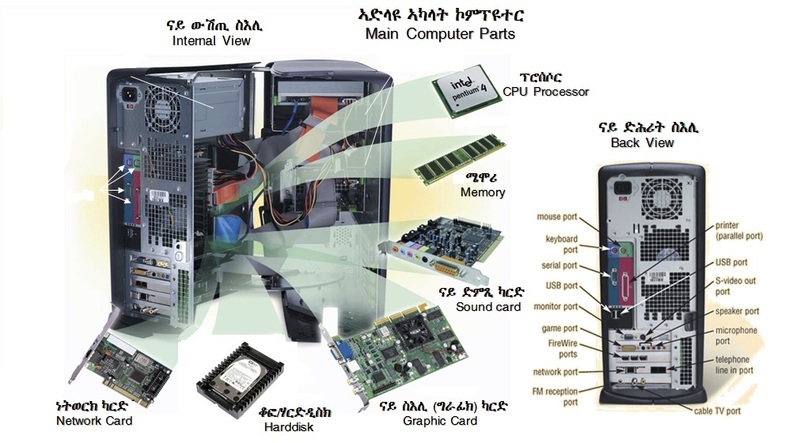 Although the computer does not need a sound device to function, they are included on every machine in one form or another; either in an expansion slot (sound card) or on the motherboard (on-board). •Digital Out (White or Yellow) (words: "Digital" or "Digital Out") - Used with surround sound or loudspeakers. •Sound in or line in (Blue) (Arrow pointing into waves) - Connection for external audio sources, e.g. tape recorder, record player, or CD player. •Microphone or Mic (Pink) (Microphone) - The connection for a microphone or headphones. •Sound out or line out (Green) (Arrow pointing out of waves) - The primary sound connection for your speakers or headphones. This sound card also has a second (black) and third (orange) sound out connector. •Firewire (Not pictured) - Used with some high-quality sound cards for digital video cameras and other devices. •MIDI or Joystick (15 pin yellow connector) - Used with earlier sound cards to connect MIDI keyboard or Joystick. 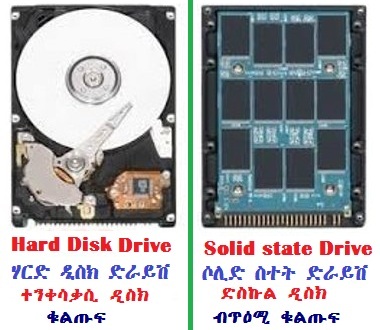 The hard disk is a spindle of magnetic disks, called platters, that record and store information. Because the data is stored magnetically, information recorded to the hard disk remains intact after you turn your computer off. This is an important distinction between the hard disk and RAM, or memory, which is reset when the computer's power is turned off. What is the difference between a Solid State Drive (SSD) and a Hard Disk Drive (HDD)? 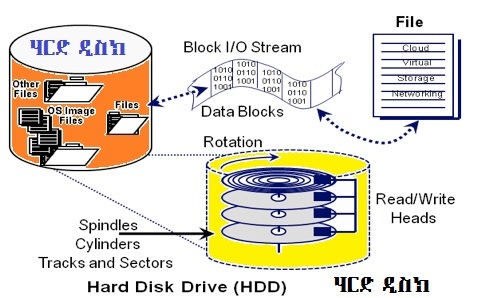 A traditional HDD is a device made up of moving parts that uses spinning platters to store data. An SSD on the other hand uses flash memory and has no moving parts. 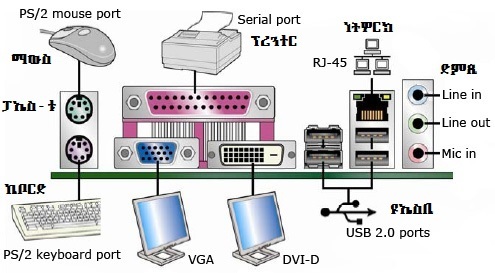 The diagram below show the fron and back of an IDE CDROM/DVD driver. This device is used to install software, play music and also to burn or copy your data to a CD or DVD. 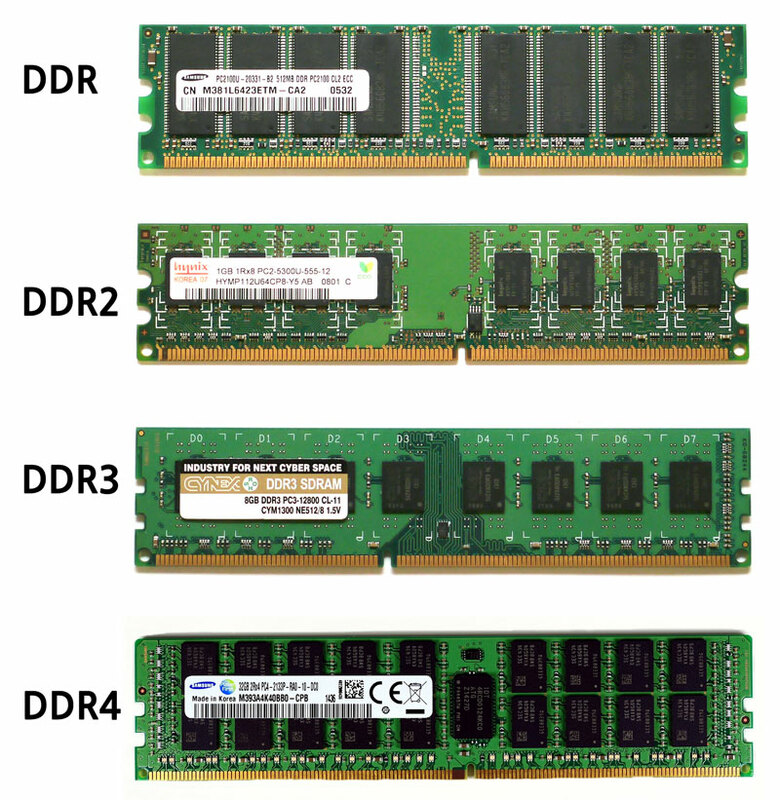 Main memory, Primary memory, or System memory, Random Access Memory (RAM) is a computer storage location that allows information to be stored and accessed quickly from random locations within DRAM on a memory module. The computer mouse is considered an input device. With a click of a button, the mouse sends information to the computer. 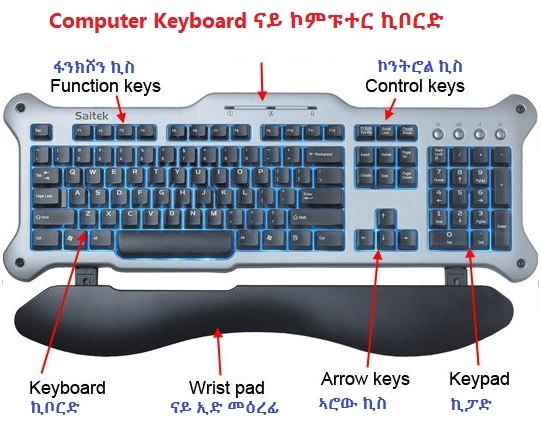 The computer mouse is an interesting device that offers an alternative way to interact with the computer beside a keyboard. 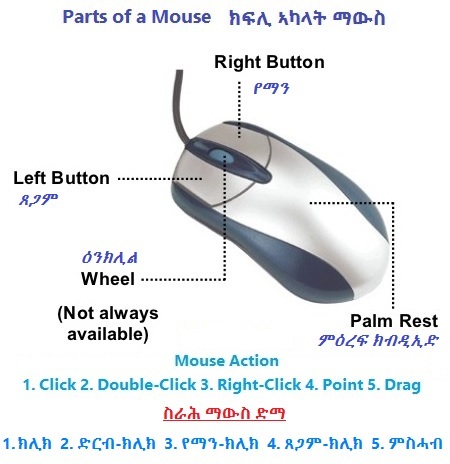 A typical mouse has two buttons. At the top of the device you will find a left and right button which allows for “clicks”. There is a scrolling wheel between the two buttons. 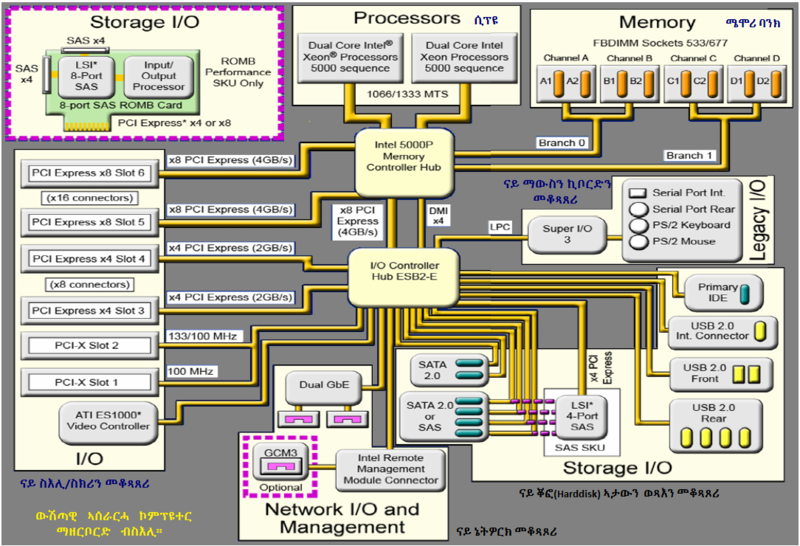 The diagram below show the internal part of the CPU with all it interconected compunents i.e UART, ALU, BCM, SDI and etc..